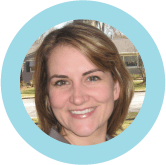 If your toddler has difficulty producing Ps, Bs, or Ms, otherwise known as bilabials please scroll down to read some tips and see my recommended books that are loaded with these sounds. 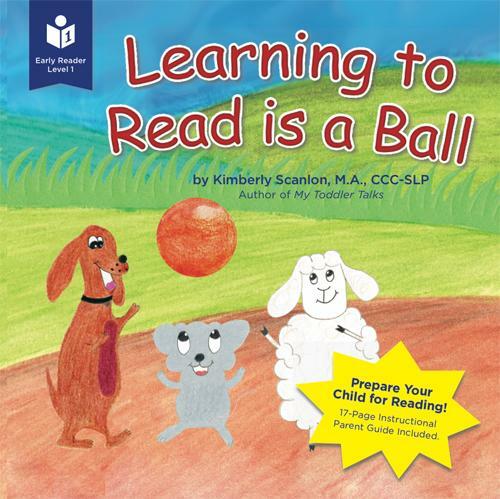 I have personally selected these books because they are enjoyable to read and also contain multiple opportunities to bombard your child with specific sounds. The “p” sound is made by bringing both lips together and pushing the sound out in a sudden manner (speech therapists refer to the “p” sound as a voiceless plosive bilabial). This book should should also be on my list of favorite Alliteration Books but is not. Shall add in soon! The “b” sound is made by bringing both lips together and pushing the sound out in a sudden manner. The difference between the “p” and “b” sound is that we use voice when we say it. This means that our vocal folds vibrate and buzz like a bee 🙂 (Speech therapists refer to the “b” sound as a voiced plosive bilabial). 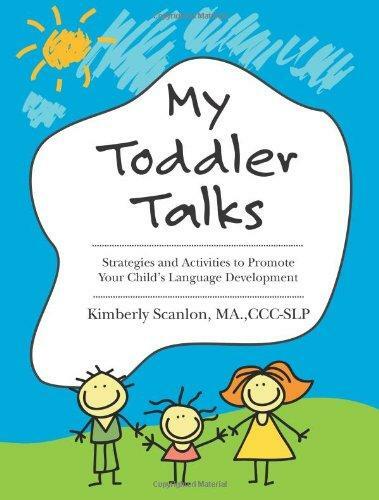 For more tips on how to use this book to promote your toddler’s language development, please read my post, Baby Beluga: A Book & Song to Improve Your Toddler’s Language. 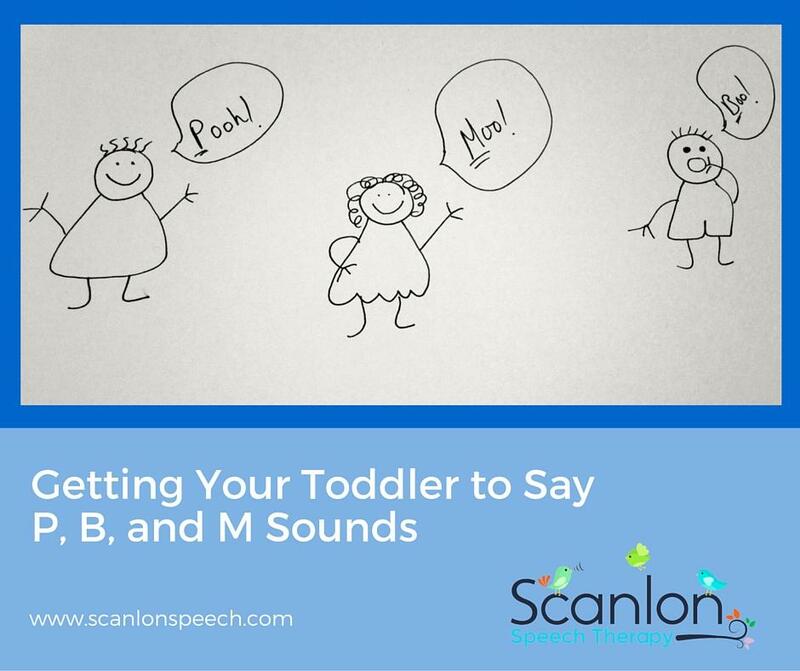 How to Use Brown Bear, Brown Bear, What do you See to Get Your Toddler Talking. 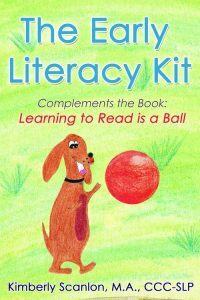 This book is also included on my list of books, Rhyming Books that Will Make You Laugh. The “m” sound is also made by bringing both lips together BUT it’s not suddenly pushed out from our lips. There is a nasal component to it. The air travels up through our nose. So, the nose buzzes like a bee. Lips do too. Start with baby steps. Have your child say and master production of syllables like, “pa”, “ba” or “ma” before expecting him or her to say words like pop, bob, or mop. Place a cotton ball or tissue on a flat surface and have your child watch you press your lips together and then release a burst of air to produce /p/ or /b/ as you make the item move across the surface. Encourage the child to do the same. This only works for the bilabials /p and b/. Note – you will see move movement with production of /p/ vs /b/. This is because /b/ is a voiced sound. Hum a little and have your child feel the vibrations on your lips and cheeks. Have your child do the same. This only works for bilabial /m/. If your child is still having difficulty with producing these sounds seek the expertise of an experienced speech language pathologist.